Fairway Drive between South Shore and Shagbark is closed while crews fix a large water main break. 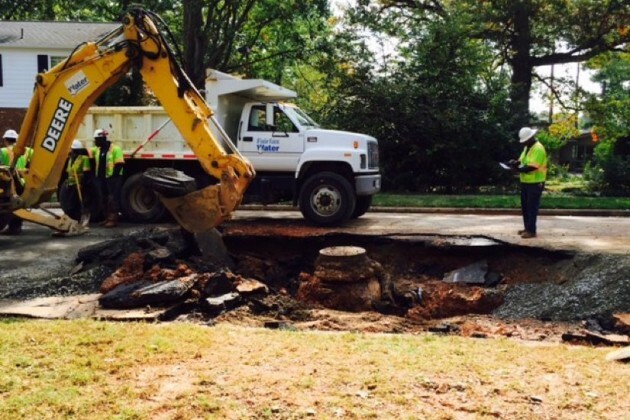 The water main break occurred about 1:30 a.m. Friday, officials from Fairfax Water said. The break caused a large hole in the pavement. 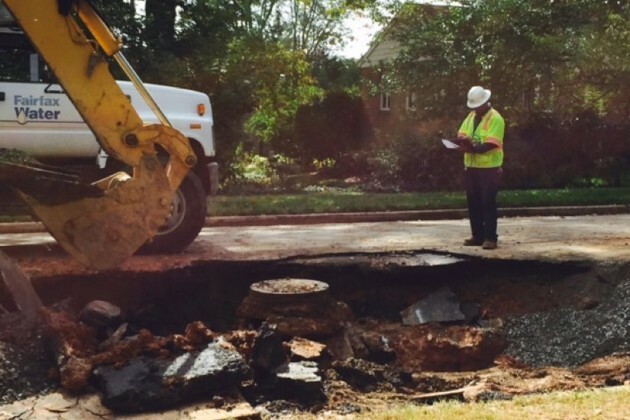 Water service was restored to homes in the neighborhood about noon, Fairfax Water said. As of 2 p.m., crews had stopped the leak and were working on putting pavement back in place. The road will be closed at least until this evening, Fairfax Water said.